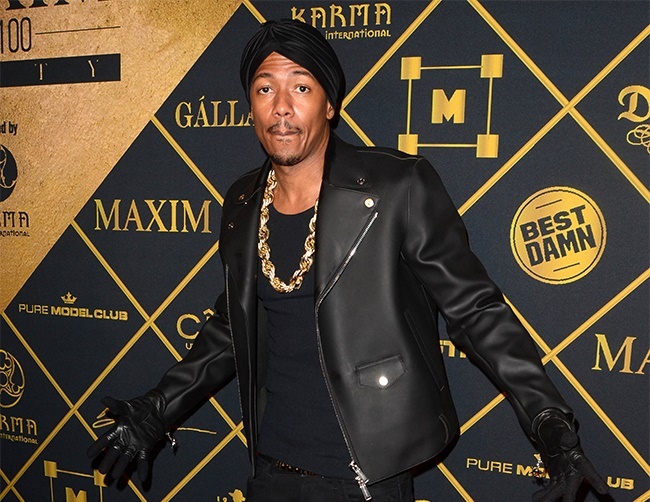 Nick Cannon has vowed to never marry again because he believes tying the knot is too disruptive. The America’s Got Talent host split from Mariah Carey in 2014 and subsequently filed for divorce the following year. As a result of the publicized breakup and ongoing struggles, Cannon now insists marriage “takes the fairy tale out” of the whole experience. Mariah, who has five-year-old twins Monroe and Moroccan with the 35-year-old star, has since found love with Australian billionaire James Packer. Likewise, Cannon has also moved on and is now dating TLC’s Rozonda Thomas. The TV show personality, however, recently admitted that Mariah will forever hold a special place in his heart. He stated: “It’s one of those things, I’m a hopeless romantic too. Through this learning process, you never say never. To me one thing I know, that will always be the love of my life, always be my family and that’s never going to change. Meanwhile, Cannon recently acknowledged the times contestants poke fun at his failed marriage on America’s Got Talent, and Mariah believes he actually puts them up to it. He shared: “Sometimes you do [have to give her a heads up], man, and she thinks I’m the one that put people up to that stuff. I get myself in enough trouble!